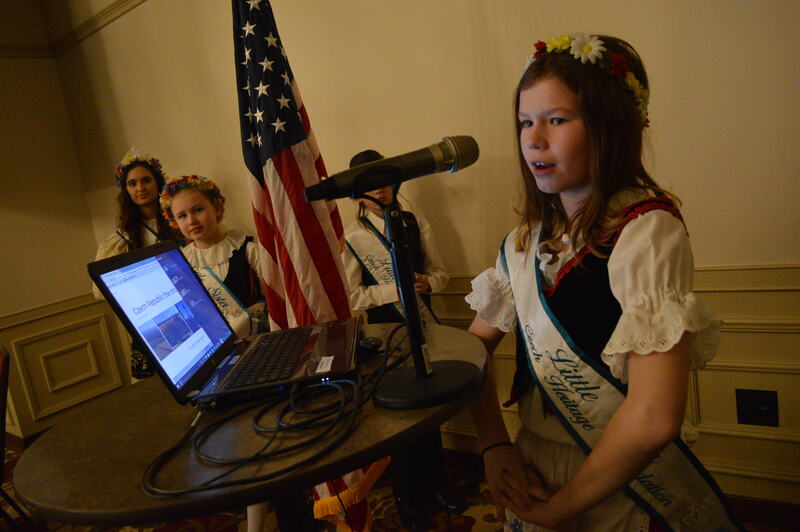 CEDAR RAPIDS – Young people with Czech ancestry have a unique opportunity in Iowa. 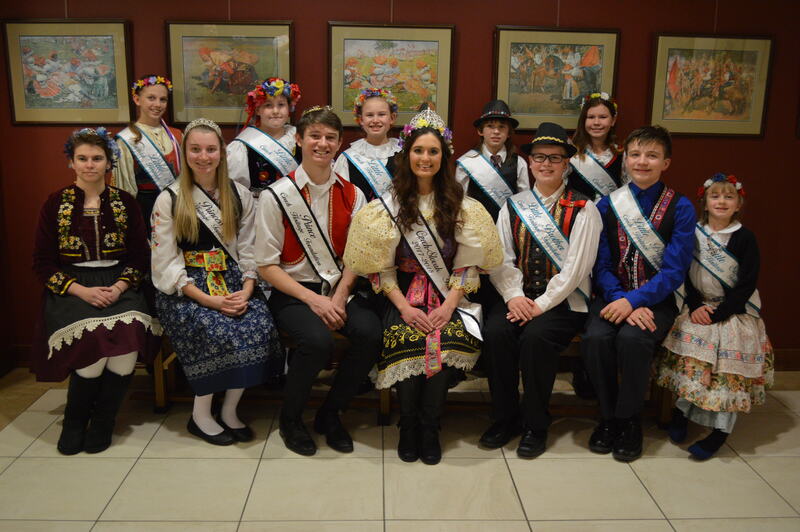 The Czech Heritage Foundation, based in Cedar Rapids, sponsors the Czech Royal Court, a group of boys and girls ages 6 to 16 who represent their Czech heritage at festivals, parades and other events throughout the year. The foundation also sponsors the Miss Czech-Slovak Iowa pageant, in which young women ages 16 to 25 compete for the state title. This year, a record number of 15 boys and girls serve on the Czech Royal Court, plus the current Miss Czech-Slovak Iowa. The group has made appearances at the Freedom Festival Parade, Houby Days in Czech Village, the Old World Christmas Market at the National Czech & Slovak Museum & Library and numerous other events. Prince and princess applicants must be 12 through 16 years of age, reside in Iowa and be able to attend events in the Cedar Rapids area. They must either be at least partially of Czech descent or active participants in Czech organizations. The same rules apply to little brother and little sister applicants, who range in age from 6 to 12. Boys and girls who compete for the title of Czech Prince and Princess research Czech customs and culture, write an essay and are interviewed by a panel of judges. Candidates for Miss Czech-Slovak Iowa must be between the ages of 16 and 25, and of Czech, Moravian, Slovak or Silesian descent, and either be an Iowa resident or attend an Iowa college. Contestants are judged on talent, kroj (ethnic costume) modeling and interviews. The winner earns a $1,000 award and represents Iowa in the Miss Czech-Slovak U.S. pageant in Nebraska. The deadline for all of the positions is March 1. See more about the Czech Heritage Foundation on the group’s website.